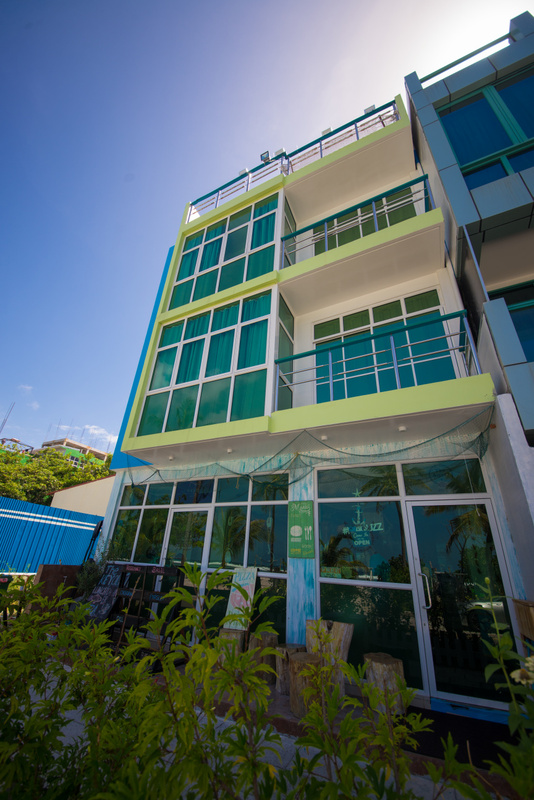 The Aquzz is one of the recently opened guest houses in Hulhumale, approximately four kilometers away from Velana International Airport and few blocks away from the Hulhumale barbecue area. 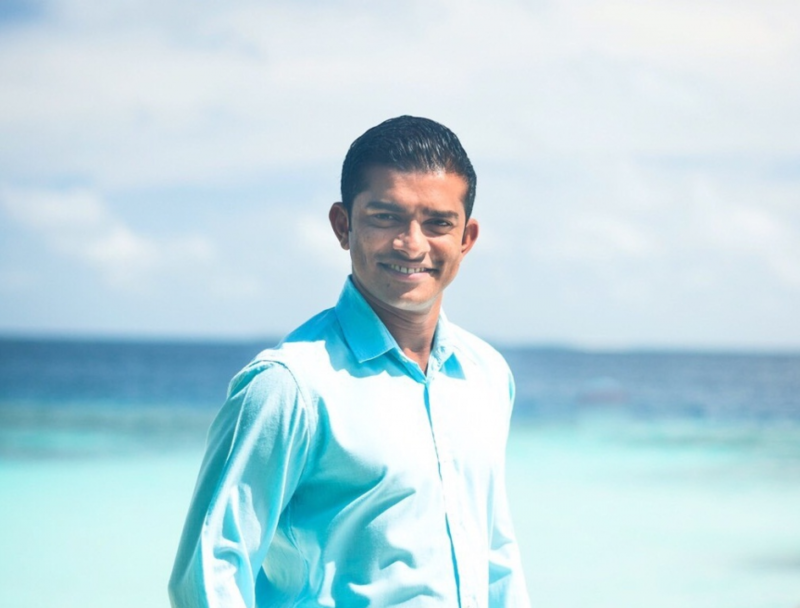 The friendly management and staff of Aquzz aim to satisfy every need of their guests making them feel at home. Within the short period of service, Aquzz has clearly won hearts of their customers. 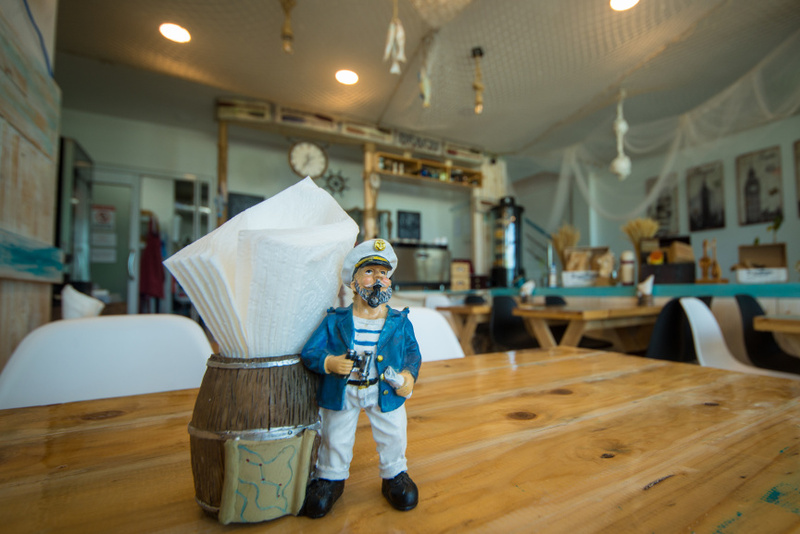 The interior of the guest house throughout makes you feel like one is on board a ship, complete with nautical elements including wood-paneled walls, anchors scattered throughout, and plenty of blue-and-whites. The Aquzz has 11 spaciously designed rooms decorated in fresh clean sea blue and white. Most of the rooms have balconies featuring breathtaking ocean views. 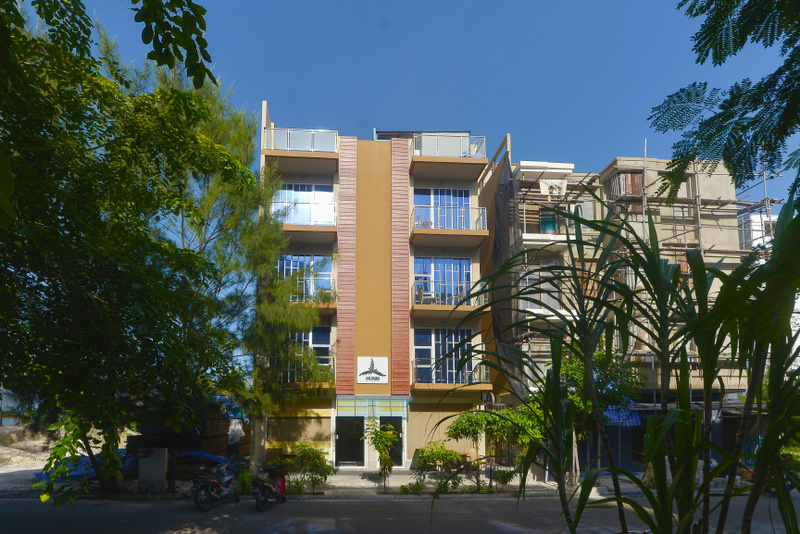 Each of the eleven rooms comes with attached toilet including complimentary toiletries, free Wi-Fi, and satellite TV channels. 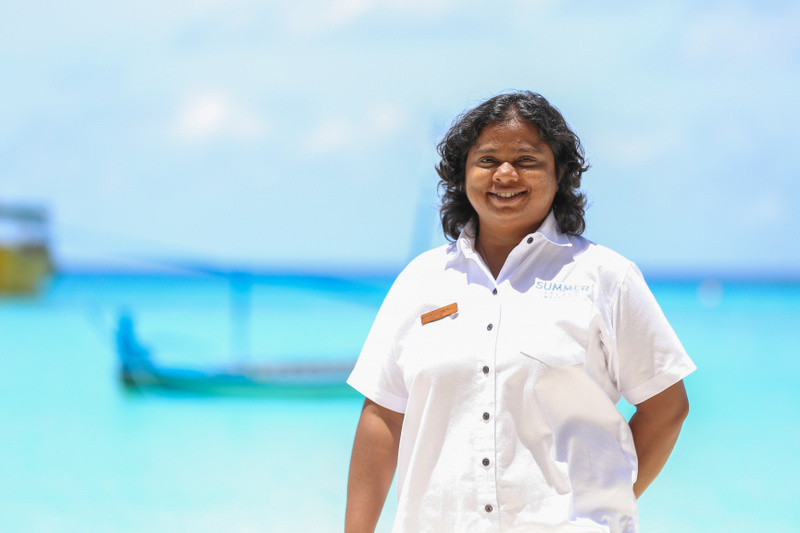 Although they have just started business, The Aquzz provides opportunities for their customers to enjoy excursions similar to other luxury hotels such as water sports, dives, snorkeling and day trips to nearby islands/resorts. 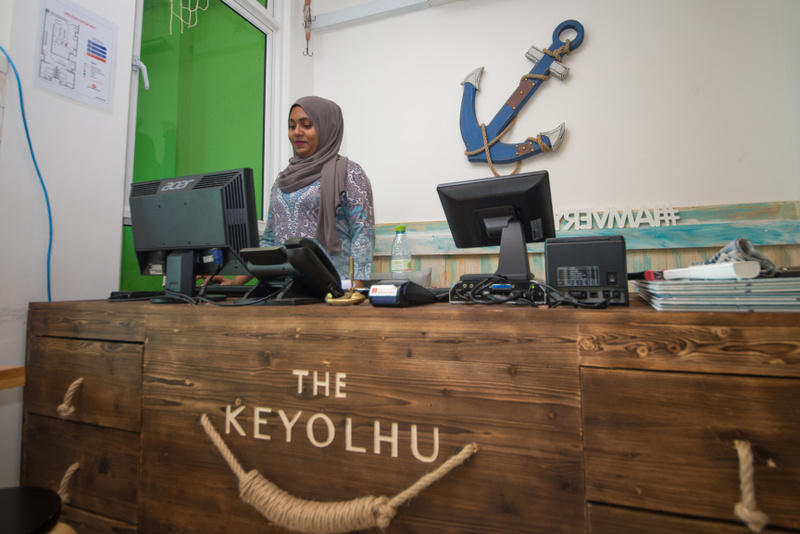 The property’s in-house restaurant “The Keyolhu”— local name for shipmaster—is famed for its locally named European cuisines. The restaurant’s interior also makes you feel like you are on a ship. Those searching for a boat-like vibe without having to leave the dock will find the nautical decor fun and charming. They also arrange dining at the beach where customers can enjoy a delicious meal admiring the view and sounds of crashing waves. The Aquzz ensures comfort of guests through maintaining a certain service quality.